Cell Phone Data Extraction: How Does It Work? 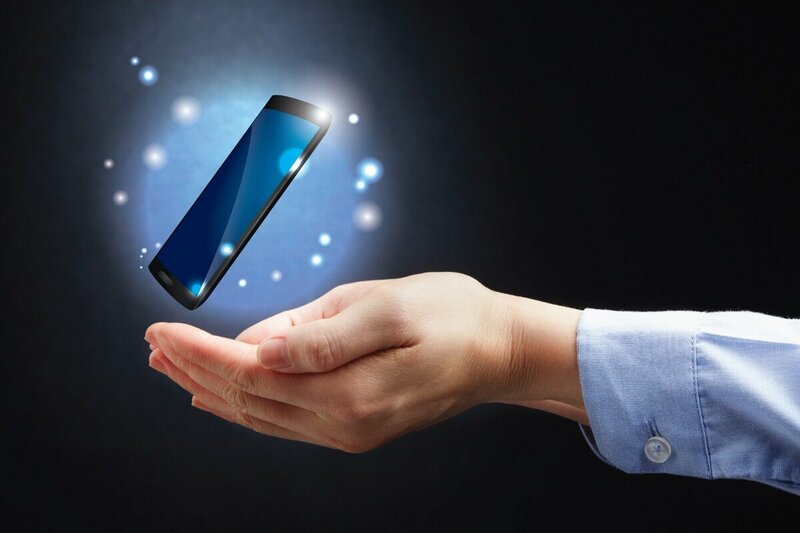 How cell phone data extraction works? 31 Jan How cell phone data extraction works? Your cell phone can be an infinite source of information for those working in digital forensics. Cell phones remember every phone call you’ve ever made, every text you’ve ever sent, and even every website you’ve ever accessed. Moreover, they can provide your location at any given moment and keep track of where you’ve been in the past. Digital forensic experts have the ability to extract data from cell phones and use it to solve cases. However, whether they’re looking for call logs or deleted texts, GPS coordinates or browsed websites, they need to make sure the data is extracted forensically. Why and how to extract data forensically? The way the data is extracted guarantees the information is accurate and admissible in the court of law. If the data is extracted otherwise, for example by using a software that changes the data during the extraction, it’s very possible for the evidence to be challenged by the opposing attorney and not be admissible. So, the most important thing for digital forensic experts is to make sure the data will not be exposed to the risk of being changed when transferred from the phone to the storage location. How can this be avoided? By using an extracting software that will not alter the data during the extraction. The software needs to get deep into the file system to make sure all necessary data is extracted. Moreover, it needs to allow a continuous flowing from the cell phone to the storage location to guard the data from any outside interference. In other words, information is forensically extracted when is an exact copy of the information on the cell phone. How is cell phone data accessed? It all starts with cell phone towers and providers. Regardless of their name, they all keep tracks of your call logs, location, and who you texted to. Law enforcement can have access to this information without a warrant because the cell phone providers sell access to their databases and information like cell towers dumps. Individuals can’t access this data regardless of the price they’re willing to pay. Once the police get access to the cell phone data, digital forensic experts enter the scene to extract all the information they can. It’s important to preserve the extracted information to make sure it’s admissible in court. The extraction works in the same way as for computers. The cell phone is connected to a lab computer and the data is copied to a hard drive. The experts can copy anything from contacts and text messages to photos, videos, banking details, and GPS location history. The copied data depends on each case, but the focus is usually on historical data and the external memory data. During the extraction process, the digital forensic experts will also try to find and recover deleted data, the success of this operation depending mostly on the cell phone’s operating system and the type of memory storage. They usually manage to recover all deleted data. Several high-profile cases have been solved with the help of cell phone data extraction that placed the suspects in incriminating locations and destroyed their alibis.